KWIC is based on the Kaazing WebSocket Gateway (KWG), which leverages modern web standards such as WebSocket, HTTP and TLS (SSL) encryption. It allows customers to connect enterprise services natively, securely and on-demand. KWIC extends infrastructure-to-infrastructure connectivity further by providing additional enterprise features, such as secure end-to-end connections, authentication interfaces and DMZ-friendly installation. A major advantage of KWIC is its ability to enable organizations to migrate any number of their existing services without requiring any change to the applications. For example, if an organization wants to move a service from on-premise to the cloud, it can simply place a KWIC tunnel between the enterprise and the service’s location in the cloud – and all of the on-premise functionality of that service will be retained without any changes needing to be made to the application. This is also true for replacing and/or removing costly private VPNs with KWIC instances – with no changes to the applications necessary. 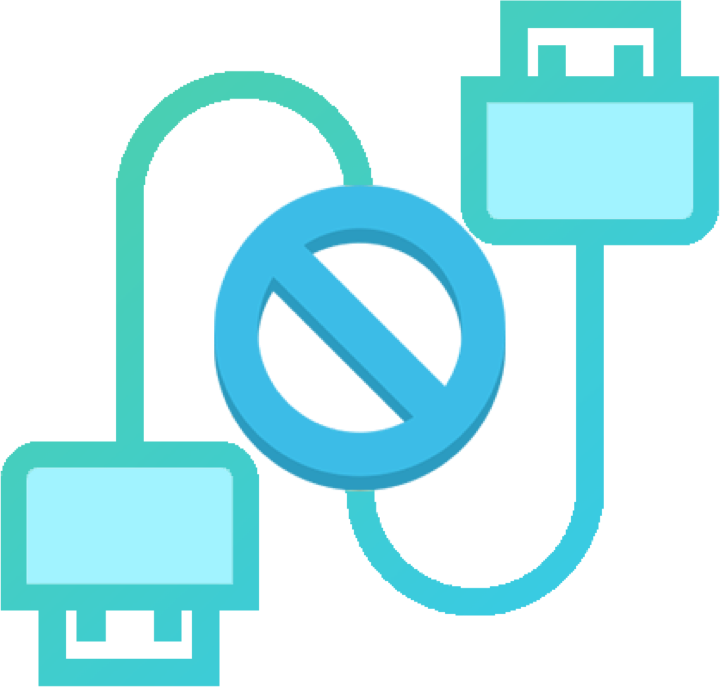 By utilizing KWIC instead of VPNs, with just a few clicks, you can create your secure B2B hybrid cloud fabric without opening any inbound firewall ports. Also, KWIC allows you to connect one or multiple on-premise services to your cloud provider, so there’s no limit to your hybrid cloud fabric.